On January 17, New Jersey Governor Chris Christie (R) signed legislation that will allow in state and out-of-state wineries (producing less than 250,000 gallons) to ship wine directly to New Jersey consumers. There will be a shipping permit fee ranging from $100 to $1000. Wineries that meet the capacity requirements will be permitted to ship up to 12 cases of wine annual to each individual consumer over the age of 21. WineAmerica will be working closely with our trade association counterparts and the state ABC to ensure that shipping regulations issued later this year will be reasonable. The new law also allows in-state and out-of-state wineries to sell wine at retail in up to 15 sales rooms in New Jersey. Previously, this was only permitted for in state wineries. There will be a $250 fee for each retail sales room. Out-of-state wineries will also be permitted to sell to wholesalers and retailers in New Jersey. 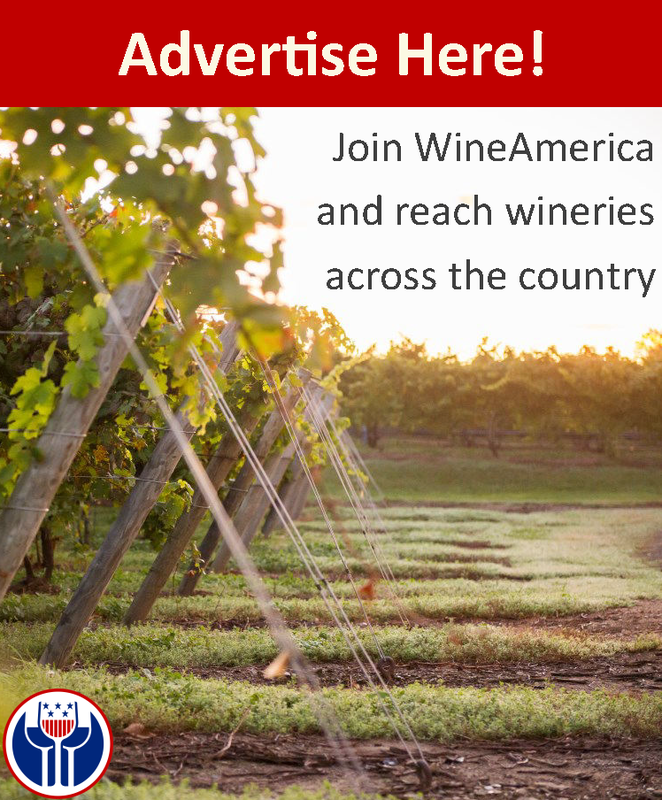 WineAmerica, working in tandem with the Garden State Wine Growers Association, was instrumental in the passage of this bill. We submitted a written letter of support (http://wineamerica.blogspot.com/2011/12/wineamerica-letter-of-support-for-a4436.html) to the New Jersey State Senate in December; and Chief Operating Officer and General Council, Cary Greene, testified in favor of the bill (http://wineamerica.blogspot.com/2012/01/wineamerica-testifies-in-favor-of.html) at the Assembly Budget Hearing on January 5. The new law goes into effect on May 1.